2. 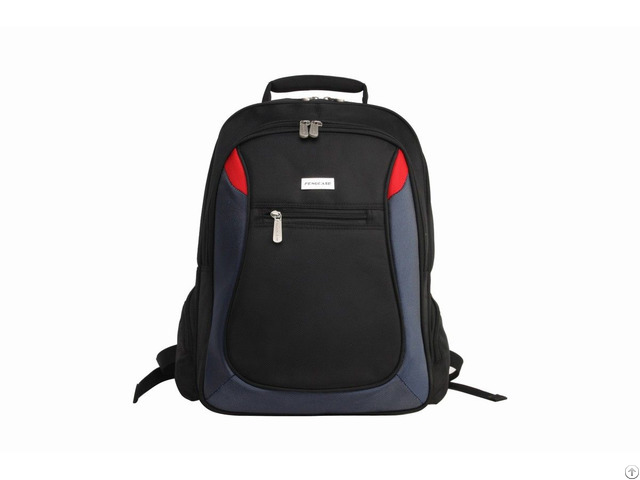 Fashion, comfortable, Laptop Backpack for 15.6 inch laptop. 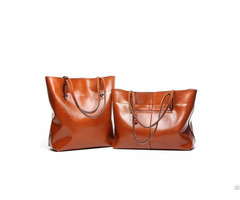 Sample Cost: Sample charge will be returned to customers after the order confirmed and reached our MOQ. 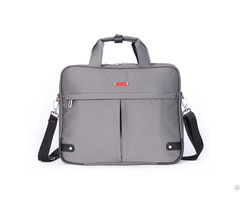 Fengcase is the manufacturer of laptop bags, Backpack, School Bag. Luggage Bag, Travel Bag, Handbag, Messenger Bag, Cosmetic Bag. Trolley Case. Tablet Case rtc. Its annual output volume is over 1, 000, 000 units, the company has more than 10 years of experience in OEM & ODM services. Based on Huadu of China, the biggest textile and leather material center in the world, the quickly, brightest, most protective laptop bag/case is available in Fengcase. We are confident that our cutstomers would be satisfied with the design and quality. We sincerely welcome domestic and international customers to visit our factory and we will supply you high quality products, competitive price and satisfied service. The Fengcase Concept is that :"Quality is First, Cooperation is First".